Brazilian Jiu Jitsu (BJJ) is a ground-fighting and grappling system focused on submissions (primarily joint locks and chokes). 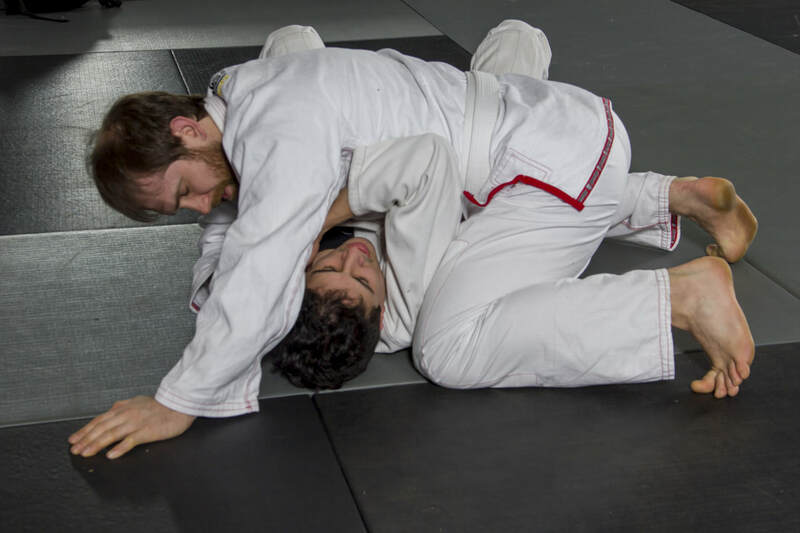 BJJ operates on the premise that a smaller, weaker opponent can overcome a larger, stronger opponent with proper technique that maximizes force and leverage. Join us for “human chess” that will challenge both your mind and body! Avalon is an affiliate school of the Caio Terra Brazilian Jiu Jitsu Association.